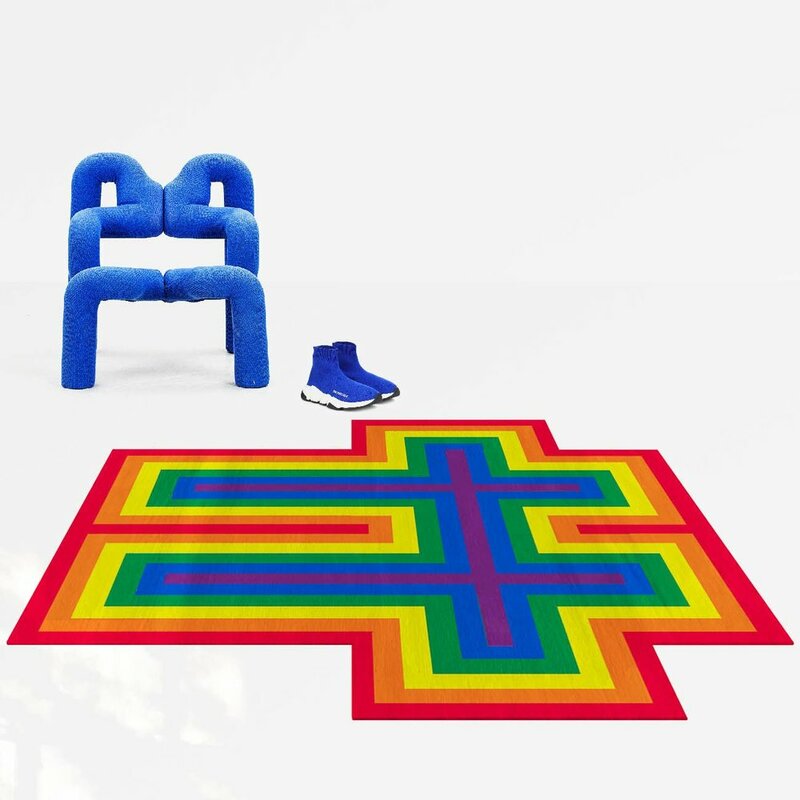 World renouned Swedish carpet company, Henzel Studio, is putting on a collaborative event with The Elton John Aids Foundation. It will bring together your favorite shag textures with some of your favorite visually titillating works of art. Paddle8, the famous art auction platform, is hosting Henzel Studio Collaborations from December, with proceeds benefitting Elton’s Foundation. 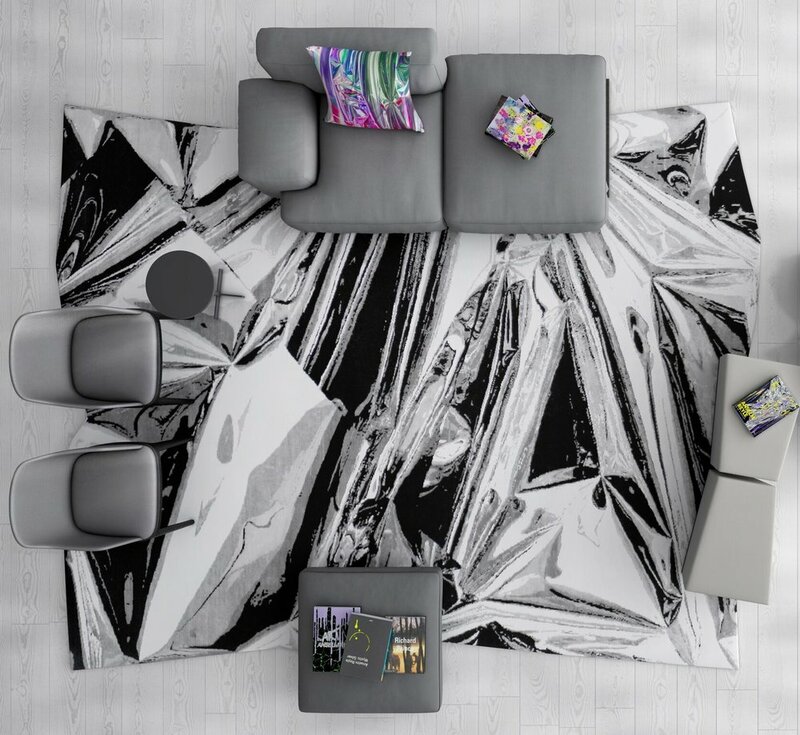 Featuring carpets designed after works of contemporary artists like Marilyn Minter, Richard Prince, and Jonathan Horowitz, Henzel Studio has made some of the world’s most iconic artwork liveable, layable, and touchable.